How are your carpets looking? 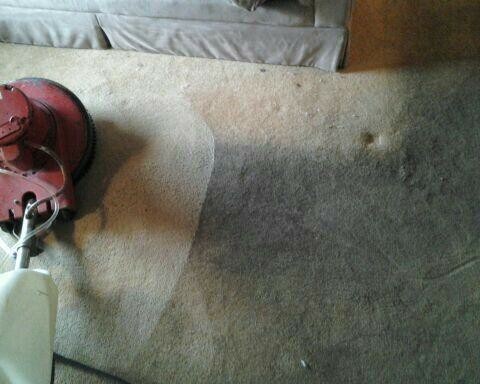 Ready for some carpet cleaning by Handyworks? Sure, you can take care of a lot of things in your home, but at some point, everyone needs a reliable handyman! HandyWorks provides professional, reliable handyman services and home repair throughout Florida’s North Port area. Our certified professionals help with everything, from quick repair projects, to indoor and outdoor painting, to full remodeling projects. Too hot outside? We’ll take care of it for you! Our services aren’t limited to residential contracts. Bring on the commercial projects!